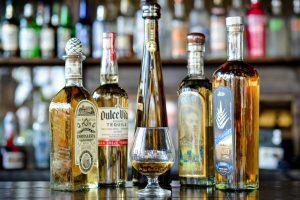 We love tequila, so you can bet we’ll be attending “Battle of the Tequileros” on Mexican Independence Day, Saturday, September 16th from 1 to 5 p.m. at Taco Rosa, Chef Ivan Calderon’s upscale Mexican restaurant in Newport Beach. Offering what Calderon says is the most diverse tasting selection in Southern California with 26 different tequila and mezcal brands, the event will give guests an opportunity to experience the unique nuances between a variety of tequilas and mezcales. Guests can also enjoy tray-passed tapas and live mariachi music. A panel of judges as well as participants will vote for their favorite Cocktail as well as Best Blanco, Best Reposado, Best Añejo and Best Booth Presentation. 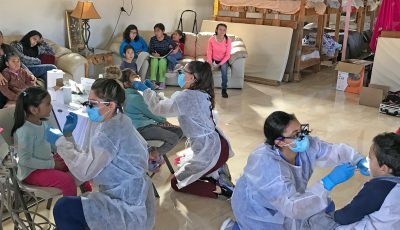 The event will benefit Save our Youth (SOY), a local non-profit serving the at-risk youth of the Newport-Mesa area through arts, fitness, education, and scholarship programs. “Battle of the Tequileros has become more than a tequila festival, it has become a cultural experience that shines light on a hallmark of Mexican culture, while benefitting a cause that helps uplift our community’s youth,” said Ivan Calderon, who has been an active supporter and board member of Save our Youth for the past 24 years. 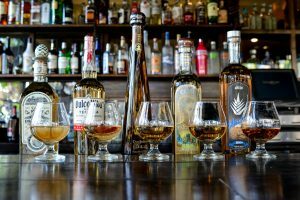 Tickets for the 21-and-over event are priced at $75 and offer guests all-inclusive access to tequila and mezcal tastings. Tickets can be purchased by calling (949) 720-0980 or online at bit.ly/tequilero. Taco Rosa is located at 2632 San Miguel Dr. Visit TacoRosa.com for more information. 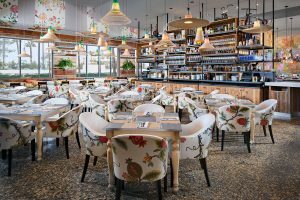 CUCINA enoteca in Fashion Island is hosting a Vietti wine luncheon on Monday, Sept. 18 featuring a four-course menu paired with Vietti wines. The Vietti Winery is based in the small medieval village of Castiglione Falletto, the heart of Piedmont’s famous “Langhe” wine region where the Currado family handcrafts wines that are the result of a unique combination of sun and soil. Fifth-generation family member of Vietti Winery, Elena Currado, will be on hand to talk about the Vietti red and white varietals wines that will be paired with the innovative Italian dishes. The menu starts with smoked and tartare salmon paired with Arneis, followed by egg yolk chitarra and roasted pork ragu with a wine pairing of ‘Tre vigne’ barbera d’alba. Third course is dry-aged beef with cauliflower gratin paired with Barolo castiglione and barolo lazzarito, followed by la tur crostini with Moscato d’asti cascinetta. Cost is $68 per person plus service fee and tax. 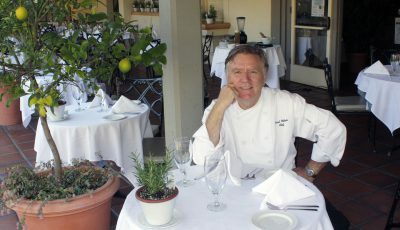 Visit urbankitchengroup.com/cucina-enoteca-newport-beach. 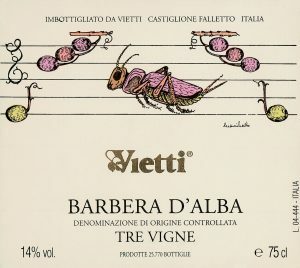 Some background on Vietti wines: Although the family has made wine for two centuries, the first Vietti-labeled wines were produced by third-generation Mario, who transformed the family’s farm into a grape growing winery. In 1952 Alfredo Currado married Mario’s daughter Luciana and made a name for Vietti’s single-vineyard Barbera and Barolo. He also put the native Piedmont varietal Arneis on the wine map. In 1970 the Viettis began working with artists on an ongoing, original artwork label program, featuring Pier Paolo Pasolini and Janet Fish among others, which received an exhibition at New York’s MOMA in 1996. In 1990 Alfredo and Luciana’s son Luca joined the family business as winemaker. His innovative winemaking utilizes a unique combination of the modern and traditional. Recently he eliminated equipment that measures acid and tannin levels in favor of a more intuitive, and wine-specific approach, preferring that wine critics and drinkers apply their own perceptions and preferences to his wines. In 2005 Luca’s wife, Elena Penna, started to work in the family winery in marketing and public relations. We’ve attended Bluewater Grill’s Second Tuesday Tastings many times in the past, but are especially excited about the Sept. 12 event that kicks off a month of cuisine that celebrates the flavors, fun and culinary passion of Spain. “A Taste of Spain” pairs a special Bluewater Grill seafood restaurant version of Paella, made with an exclusive blend of rice, saffron, seafood and shellfish, with a seafood tapas starter and wines from the country’s famous grape-growing regions. Christopher has had the Bluewater Grill paella and has dubbed it “one of the best I’ve had,” and he’s not alone in his praise. 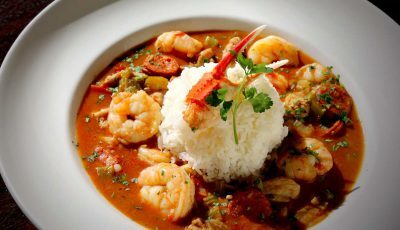 The “Taste of Spain” event is one of the most popular of the year and usually sells out. 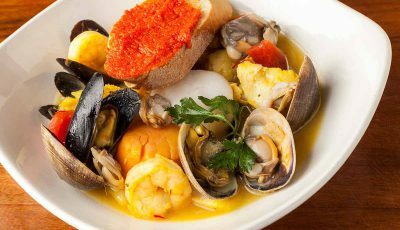 The cost of the Tuesday night event is $34.95 per person, and includes a seafood tapas starter, Bluewater’s original paella and an assortment of hand-selected wines from Spain, including a White “Rueda” and a Tempranillo. Reservations are encouraged for sittings beginning at 6:30 p.m.
Can’t make it to the Sept. 12 event? Customers can order Spanish paella from the lunch and dinner menus throughout the month. During this time, the featured Spanish wines will be available by the glass at the menu price. 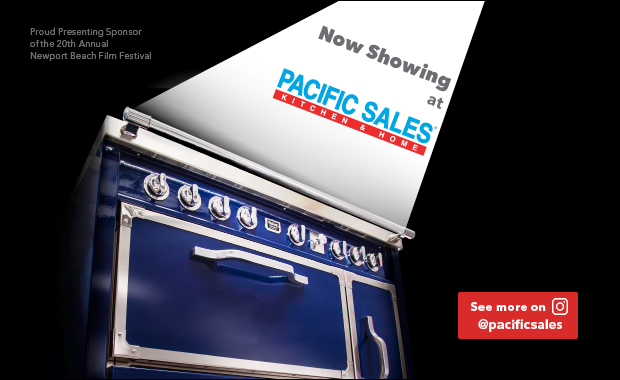 Visit bluewatergrill.com for more information.